After the building that symbolised ‘all that is Russian’ went up in flames, the czar scrambled to restore it to its former glory. In a city graced with remarkable architecture, the cathedral of Notre Dame may be Paris’ most striking edifice. 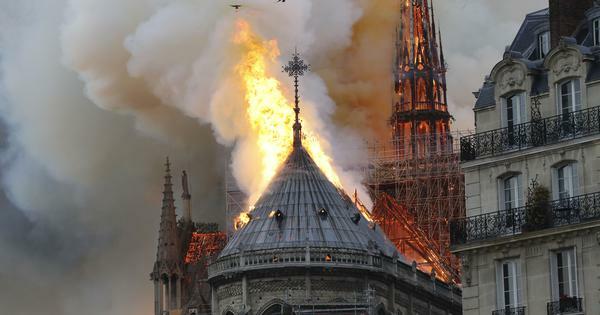 So when it was engulfed by a fire that toppled its spire, it seemed as if more than a building had been scorched; the nation had lost a piece of its soul. 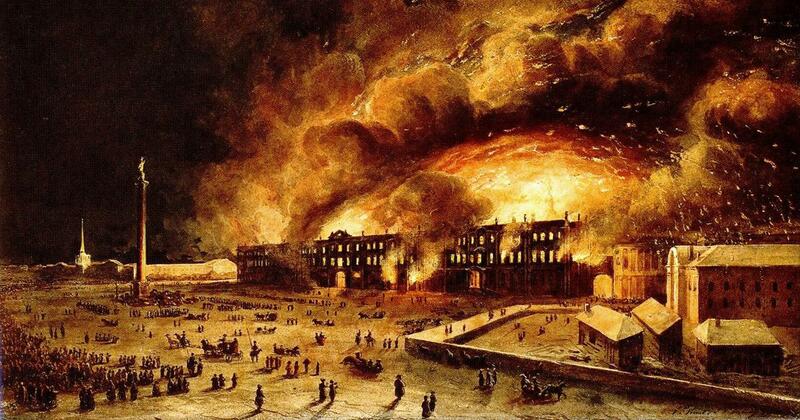 On December 17, 1837, a fire broke out at the Winter Palace in St Petersburg. 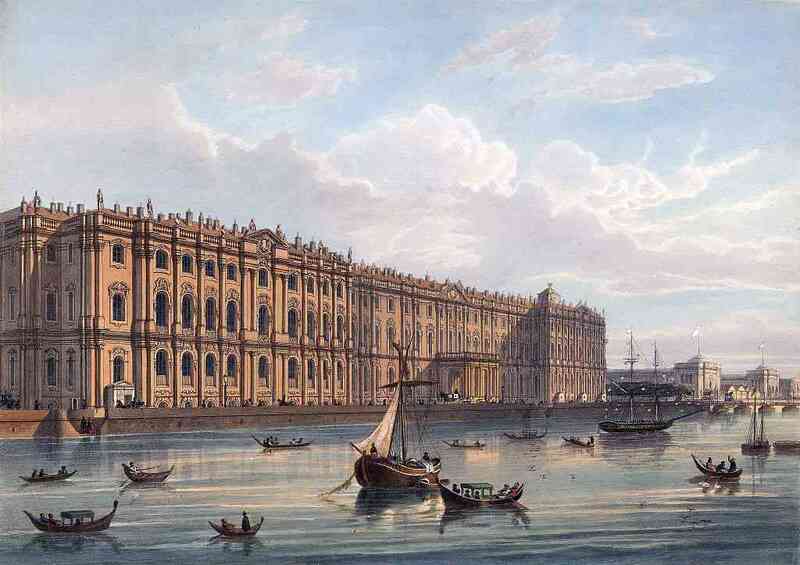 Now the site of the famous State Hermitage Museum, back then it served as the primary residence of the czar and his family. 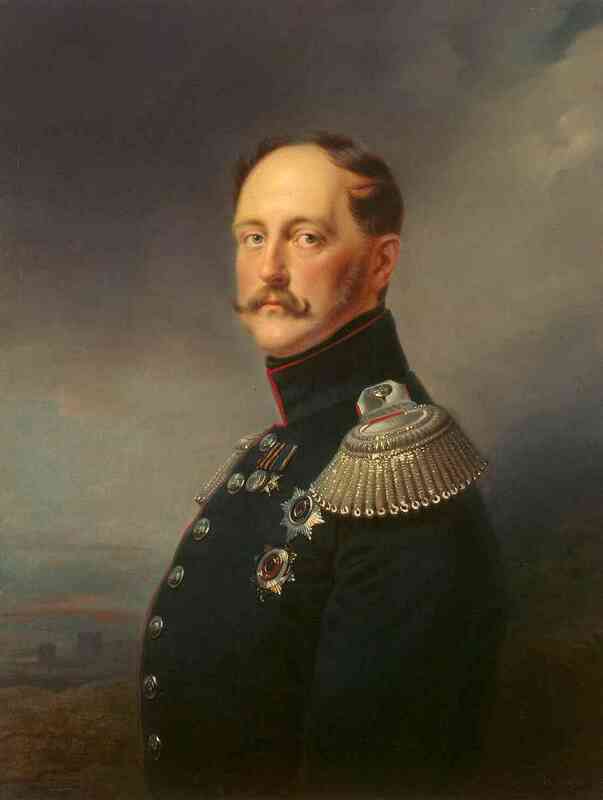 Informed of the fire while at St Petersburg’s Bolshoi Theatre, Czar Nicholas I rushed to the palace, only to learn that the building couldn’t be saved. The best the monarch and his personnel could do was salvage prized possessions and prevent the fire’s spread to the Hermitage, where the emperor’s art collection was housed. Paul W. Werth, Professor of History, University of Nevada, Las Vegas.